We just love this Soulshine Retreat so much and our guests seem to agree! 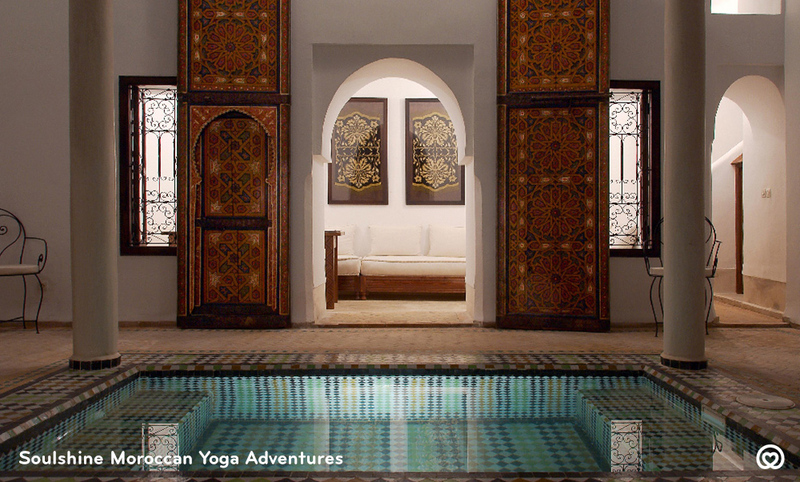 The combination of Yoga and Meditation juxtaposed against the beautiful cacophony of Moroccan culture is just such an exhilarating combo. The Soulshine Moroccan Yoga Adventures really are an invigorating, reflective, cultural, restorative, relaxing, intriguing, social, explorative and extraordinarily friendly journey into the brilliant richness of North Africa.